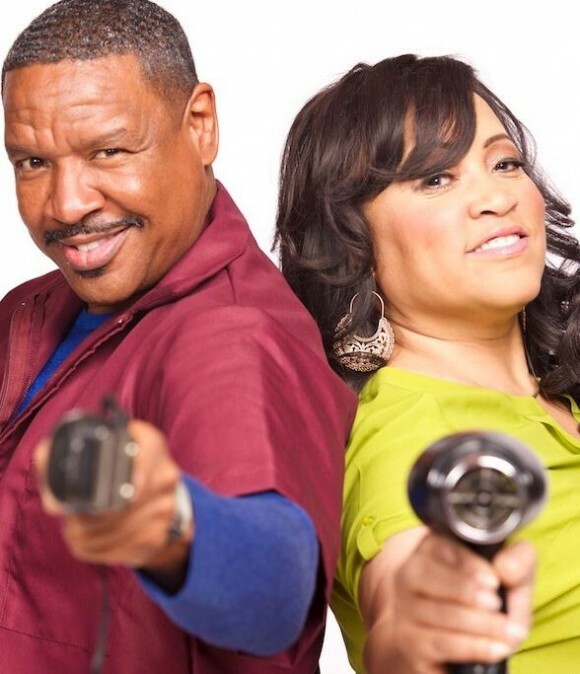 In The Cut, New Bounce TV Original Series | New Growth Hair Magazine | We capture the culture of urban barbershops and beauty salons. 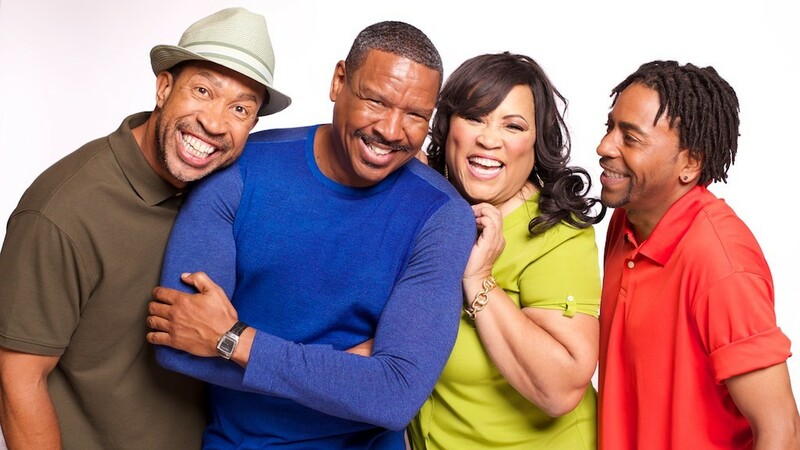 Bounce TV (http://bouncetv.com), the nation’s first-ever over-the-air broadcast television network for African Americans, will launch a new original series In The Cut – a half-hour situation comedy created by Bentley Kyle Evans (Family Time, The Jamie Foxx Show, Martin) – in a special six-week summer series run Tuesday nights at 9:00 p.m. starting Aug. 25. In The Cut stars Dorien Wilson (The Parkers, Dream On), Ken Lawson (The Parkers) and also features Jackee Harry (Sister, Sister) and John Marshall Jones (The Smart Guy) along with special guest stars Vanessa Bell Calloway (Shameless), Golden Brooks (Girlfriends) and Chastity Dotson (Single Ladies). The series was created by Bentley Kyle Evans and is produced by Evans and partner Trenton Gumbs, both of whom produce the current Bounce TV hit original series Family Time. Evans also produced the hit series Martin and The Jamie Foxx Show, and both he and Gumbs produced Love That Girl. 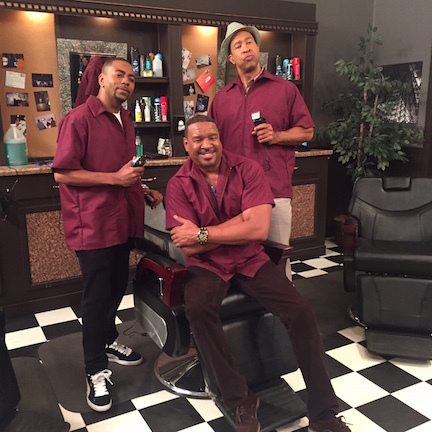 The third season of Family Time, starring Omar Gooding and Angell Conwell, will premiere on Bounce Tues. Oct. 6 at 9:00 p.m. (ET), taking over the In The Cut time period. All images courtesy of Bounce TV.